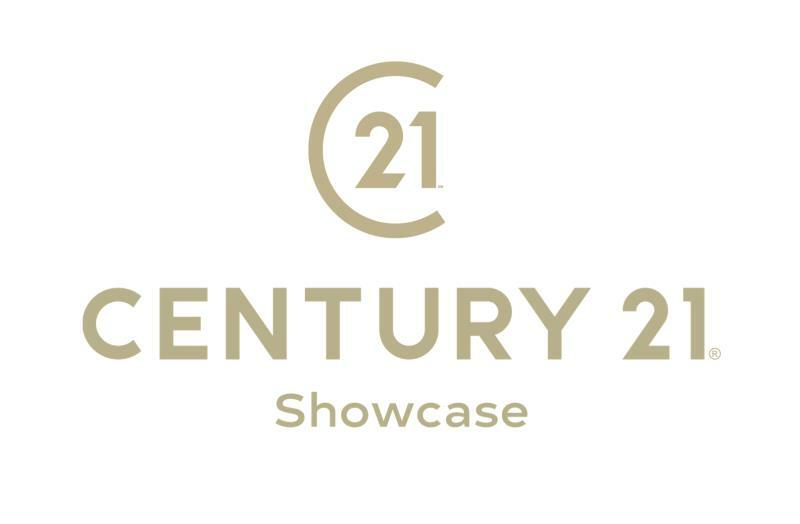 Century 21 Showcase the Premier Real Estate Company in the Inland Empire. Providing Outstanding Results for all of the Real Estate needs of our customers. allows them to help their clients reach their goals and fulfill their Dreams. and Asset Companies we are able to provide Buyer's with Quality & Outstanding Service. that they would otherwise not be aware of. Looking to Build a Successful Career in Real Estate? Jeff Stoffel, of Century 21 Showcase, spearheads donation drive for San Bernardino County veterans and homeless who are in need. Based on information from CARETS as of 4/23/2019 12:59 PM CST. The information being provided by CARETS is for the visitor's personal, noncommercial use and may not be used for any purpose other than to identify prospective properties visitor may be interested in purchasing. The data contained herein is copyrighted by CARETS, CLAW, CRISNet MLS, i-Tech MLS, PSRMLS and/or VCRDS and is protected by all applicable copyright laws. Any dissemination of this information is in violation of copyright laws and is strictly prohibited. Any property information referenced on this web site comes from the Internet Data Exchange (IDX) program of CARETS. This web site may reference real estate listing(s) held by a brokerage firm other than the broker and/or agent who owns this web site. The accuracy of all information, regardless of source, is deemed reliable but not guaranteed and should be personally verified through personal inspection by and/or with the appropriate professionals. IDX by Commissions Inc.